Pre-Order This Course for $15? 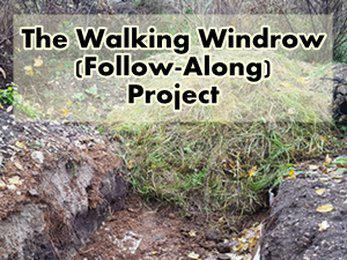 Trench Vermicomposting is a great companion to the Walking Windrow Follow-Along and it should be available sometime in early April 2019. "This is my biggest, most exciting, most important project to date - and I can't wait to share it with you! - Bentley "Compost Guy" Christie"